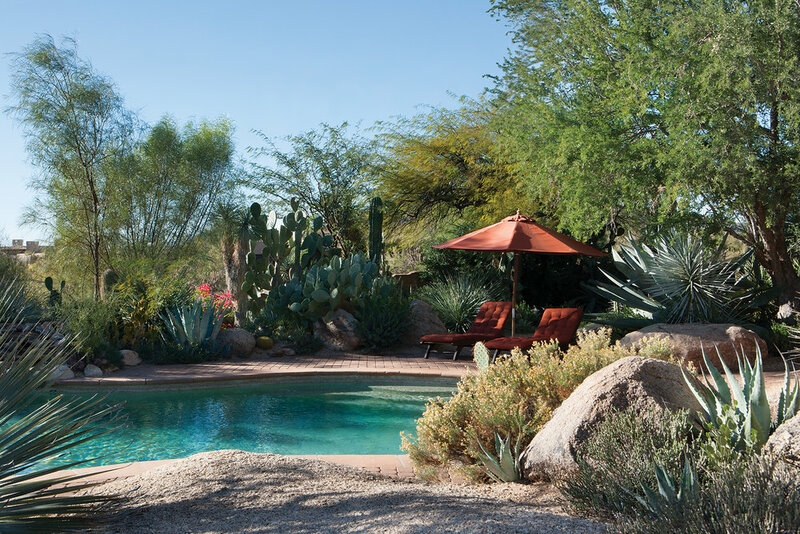 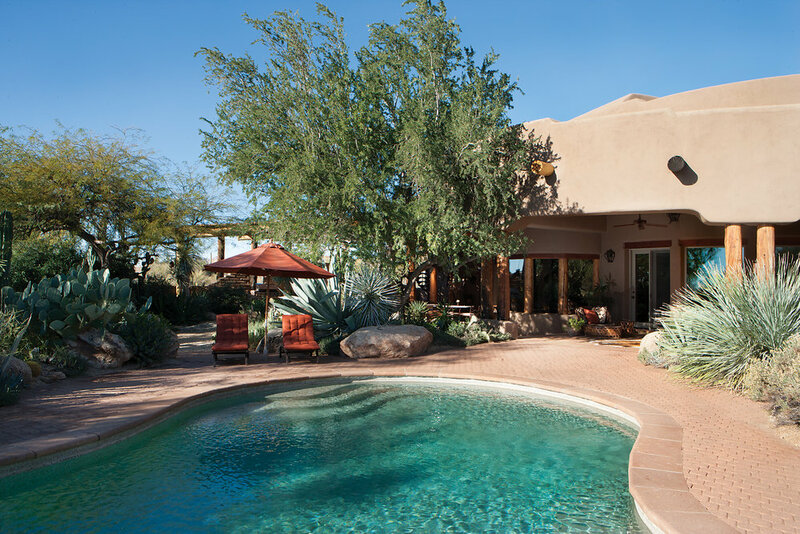 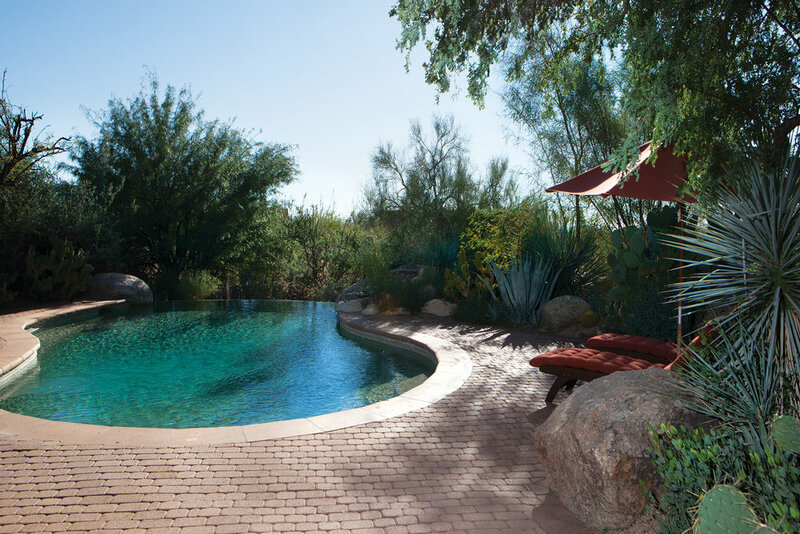 Privately set on 1.82-acres, and surrounded by all-natural open spaces in the guard gated community of Sincuidados, 8400 E Dixileta Drive is a sight to behold for any Scottsdale-seeking buyer. 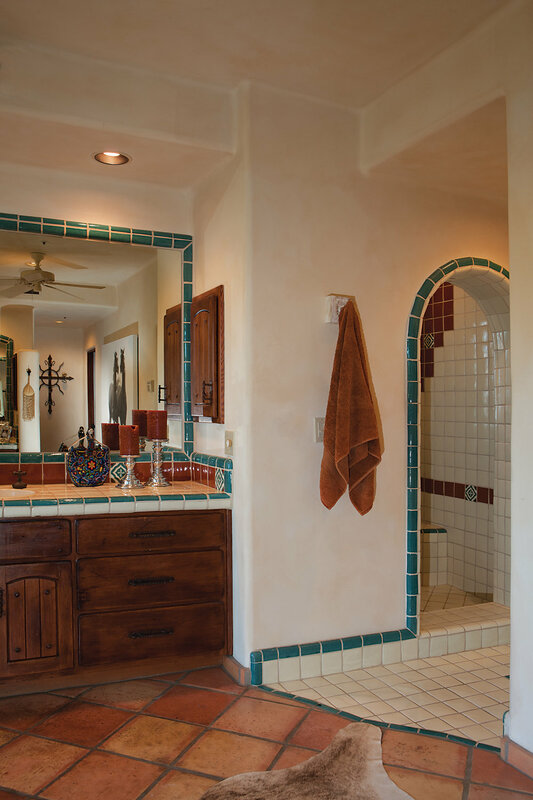 An enchanting front-gated courtyard entry leads to a 4BD/5BA Santa Fe home of authentic cinder block construction, painstakingly restored to reflect the region’s original architectural style. 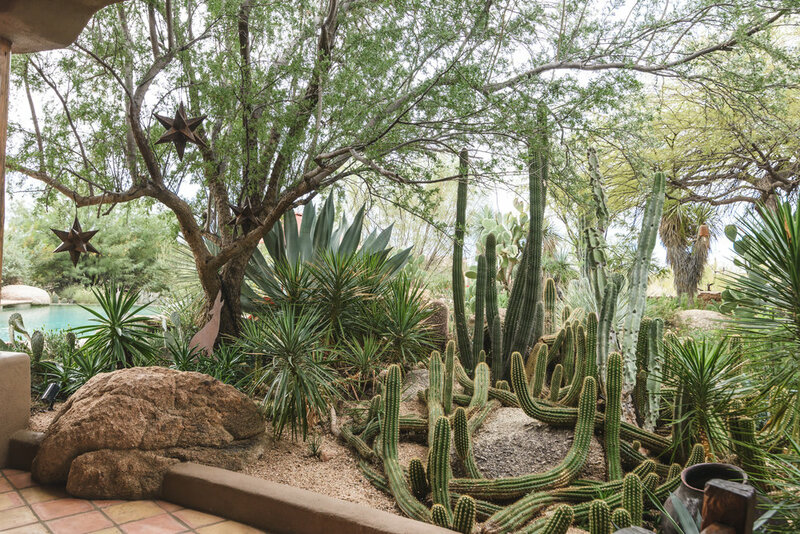 Yet for all the splendor of the home itself, it’s really what’s outside that steals the show—a desert botanical garden. 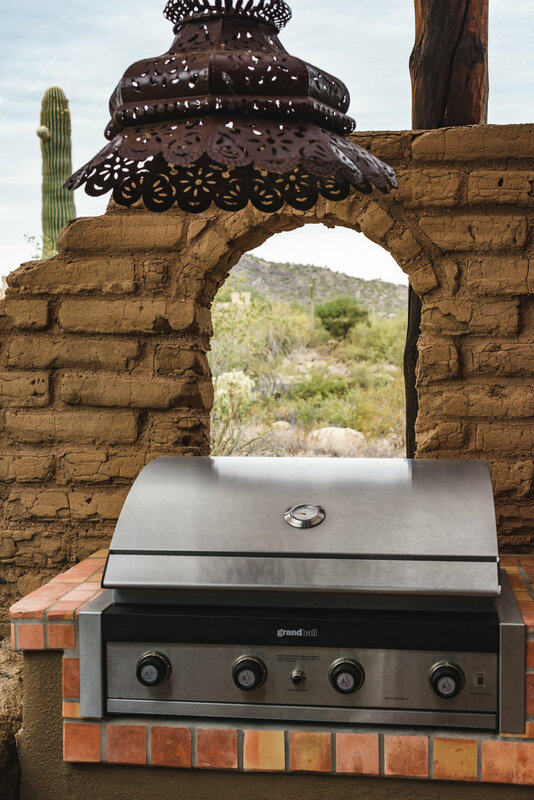 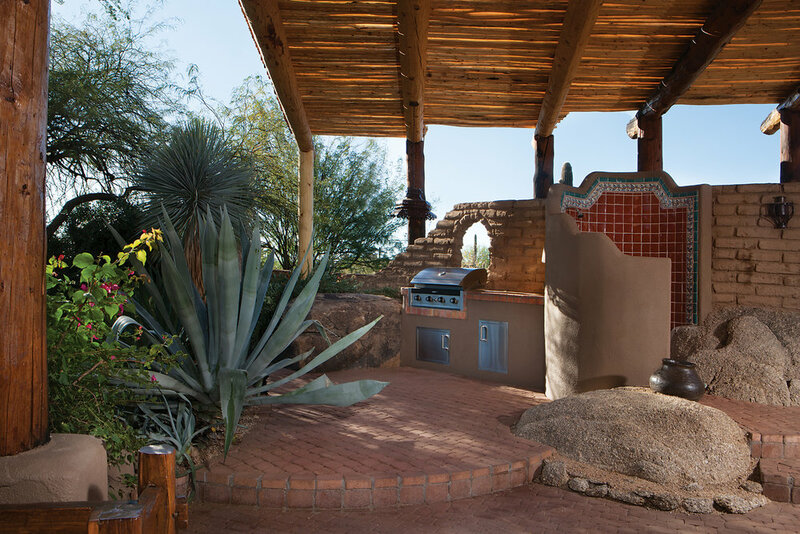 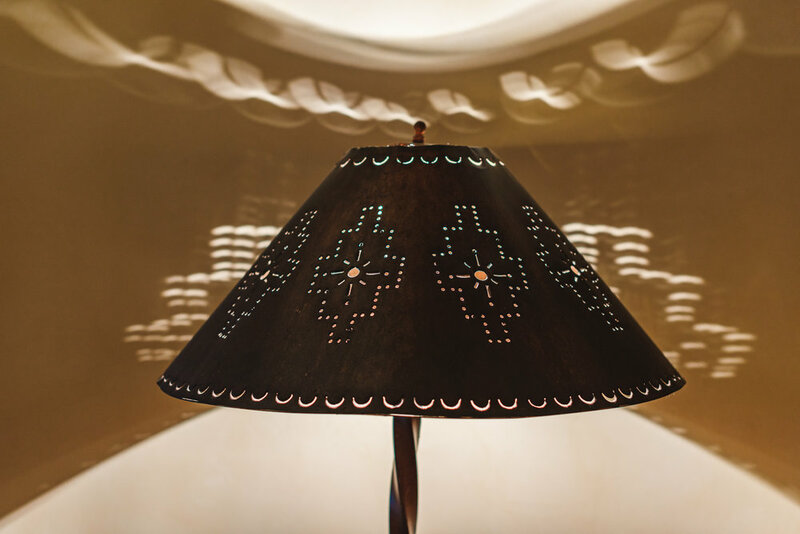 Lose yourself in the mystic of the southwest as blooming cacti and native flora perfume the air, letting you know you live somewhere very special.